This strapless nursing bra is the perfect Summer or holiday breastfeeding wardrobe solution. 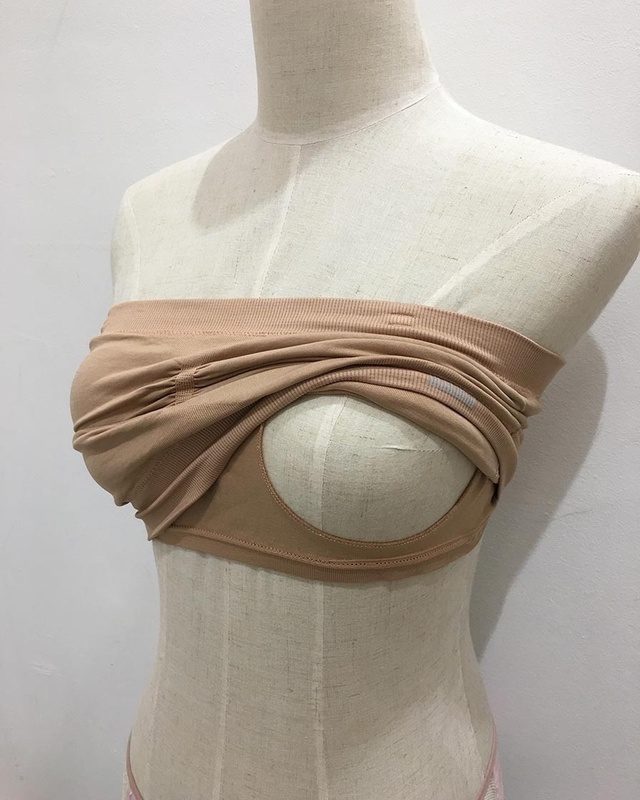 Wear it under your favourite strapless clothing whether or not you're nursing! Also perfect for people who find straps uncomfortable.